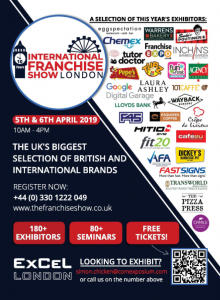 Are You Attending The International Franchise Show London 2019? Looking at moving into franchising after leaving the military? Then look no further than the International Franchise Show 2018 at ExCel London on the 5th and 6th April. Over 180 exhibitors will be present from an array of companies to ensure you receive the best advice possible on moving into this sector. 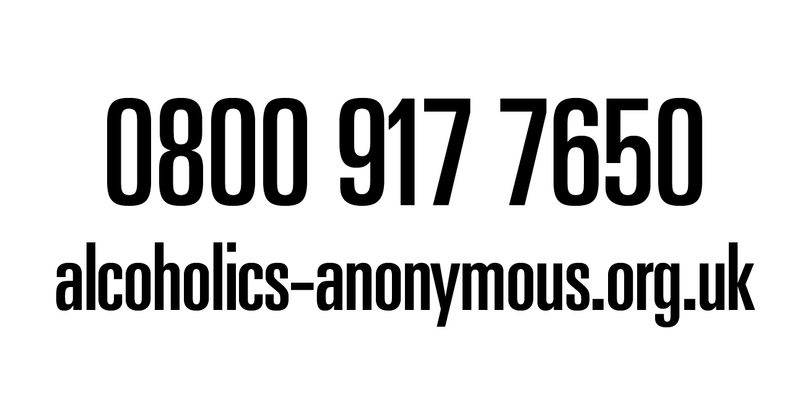 This is a must see opportunity for anyone with an interest in franchising.